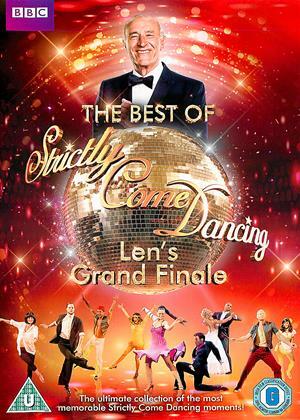 Len Goodman, Jake Wood, Janette Manrara et al. 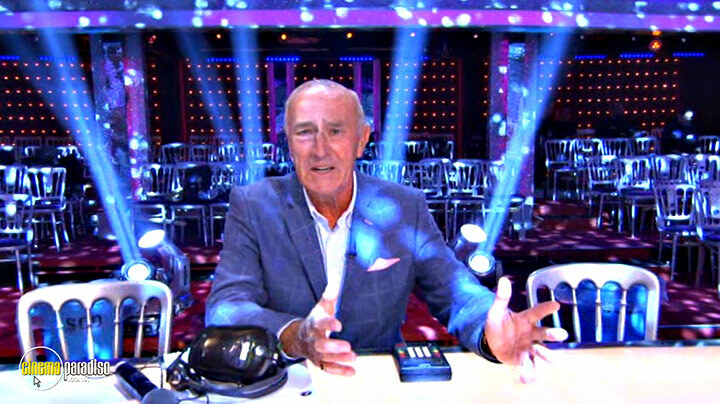 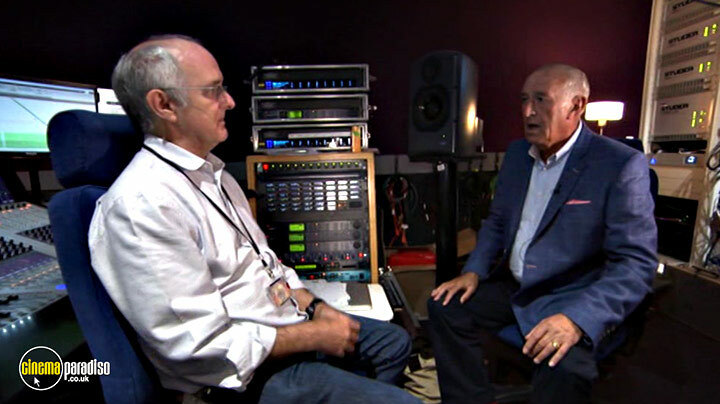 Join Len Goodman in this special feature length video as he celebrates his time as a judge on 'Strictly Come Dancing' by looking back at some of his favourite and most memorable Strictly Come Dancing routines. 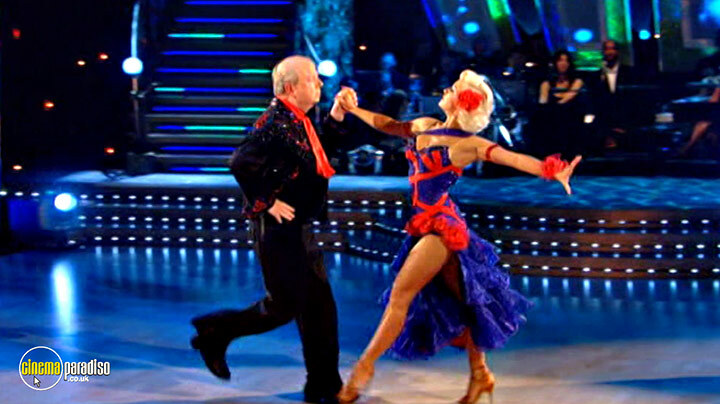 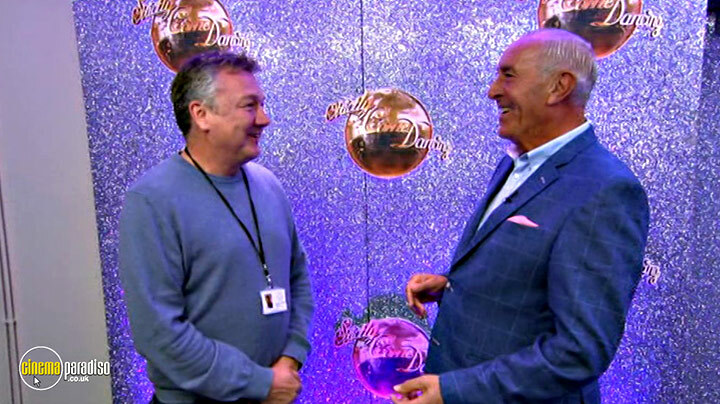 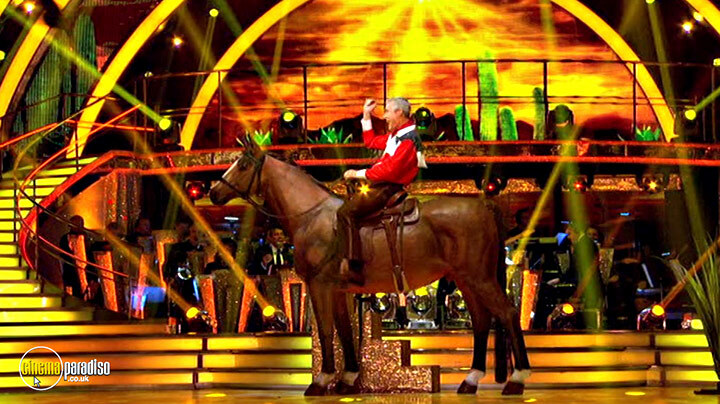 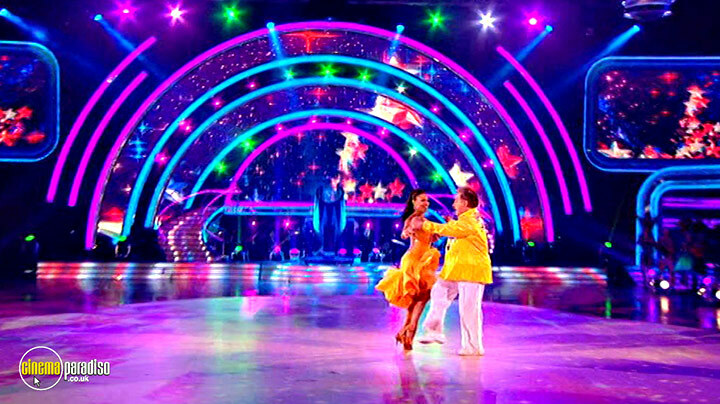 Len relives some of the best, funniest and most exciting dances as well as treating fans to a unique look behind the scenes of one of BBC One's most popular and enduring programmes.